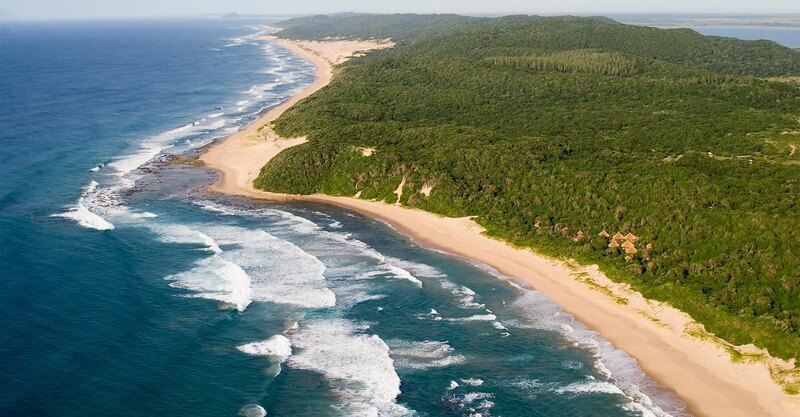 On the pristine Maputaland coast, with unspoilt beaches, forests and lakes, Thonga captures the essence of a rustic hideaway. 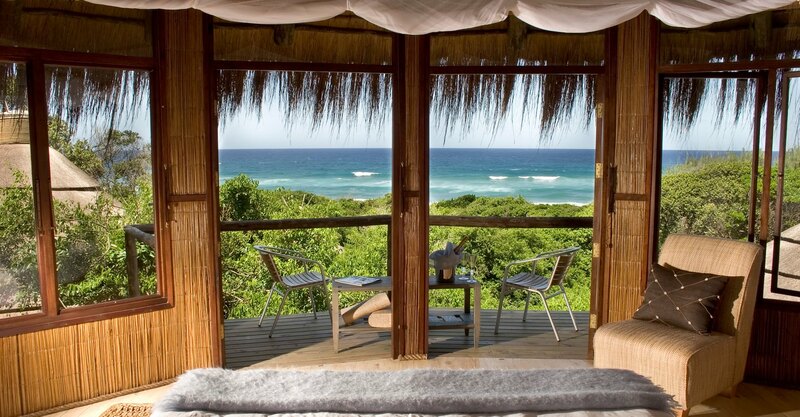 Stretching along the beautiful shores of the Maputuland coast in northern Kwa-Zulu Natal is Thonga Beach Lodge. 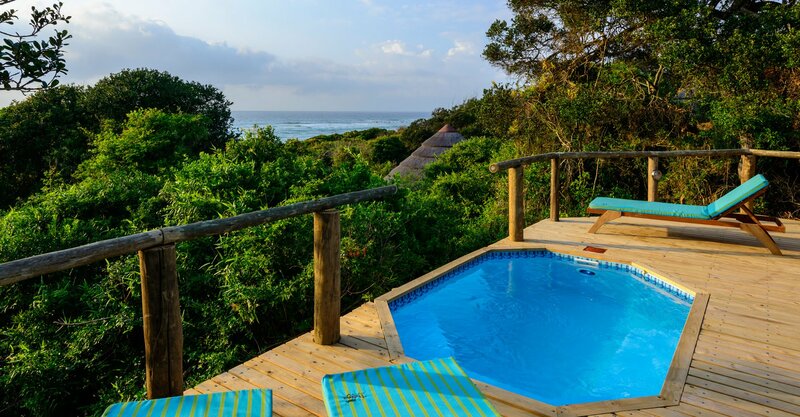 Set above a secluded bay and nestled into the indigenous coastal dune forest with sweeping beach views, Thonga Beach Lodge is a magical coastal paradise. 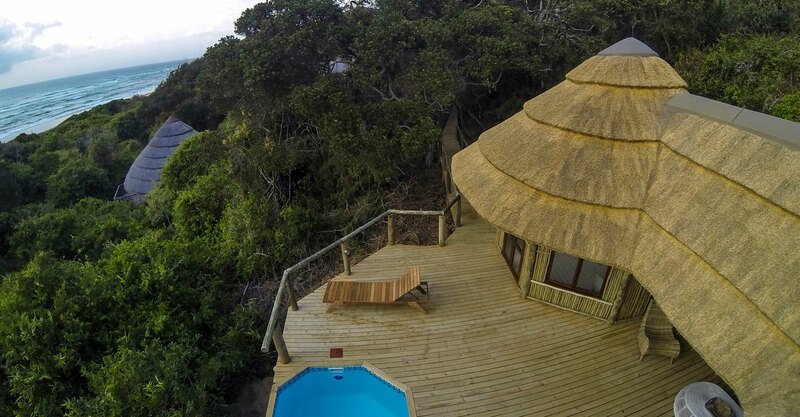 In keeping with the ecologically sensitive area, there are 12 thatched air-conditioned bush suites which are raised on wooded stilts. 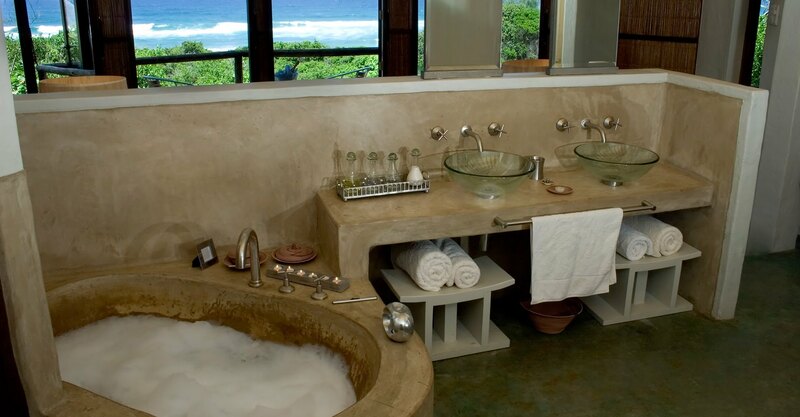 Five suites have sea views while seven are tucked away with forest views. Suites are spacious and en-suite with separate bath, shower and outdoor shower; they are twin or double with mosquito nets and overhead fans, a small deck area and tasteful, simple furnishings. 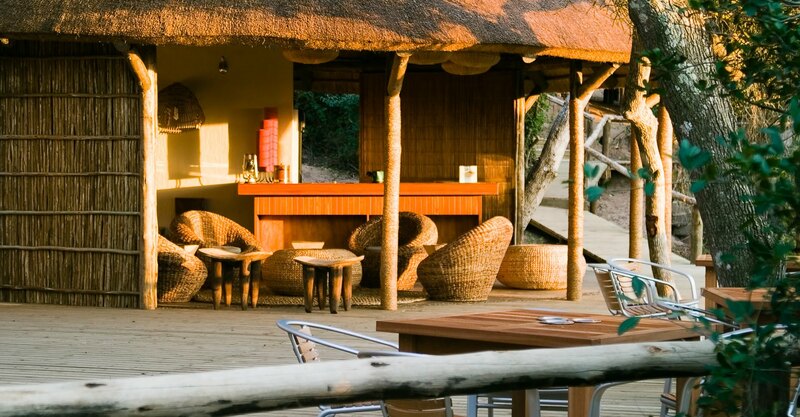 The central lodge has a casual and relaxed atmosphere, shaded by forest vegetation. There is inside dining, a bar and deck area, separate swimming pool and a perfectly positioned beach deck with panoramic sea views. 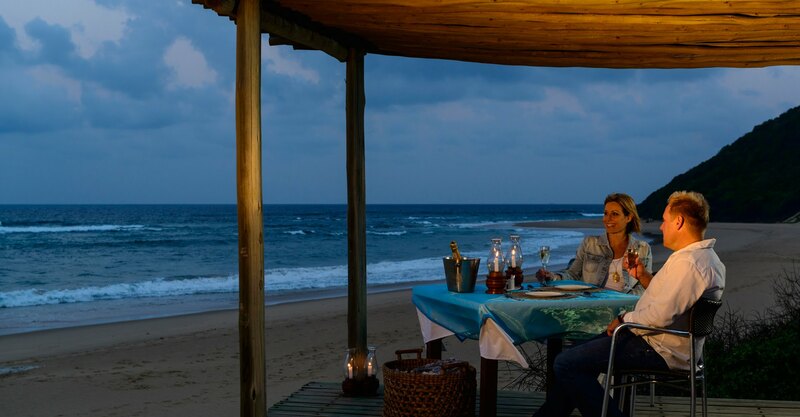 Included in your stay at Thonga is use of snorkelling equipment, guided walks, kayaking, a cultural visit and a sundowner trip to nearby Lake Sibaya. Thonga offers a fully equipped PADI dive centre with turtle tracking and diving available from November to February. Scuba diving (and snorkelling) is phenomenal and the dive boat launches directly from the beach. Enjoy the Open Ocean Experience, spotting marine wildlife including game fish, bottlenose dolphins, whale sharks, turtles and Humpback whales (seasonal). 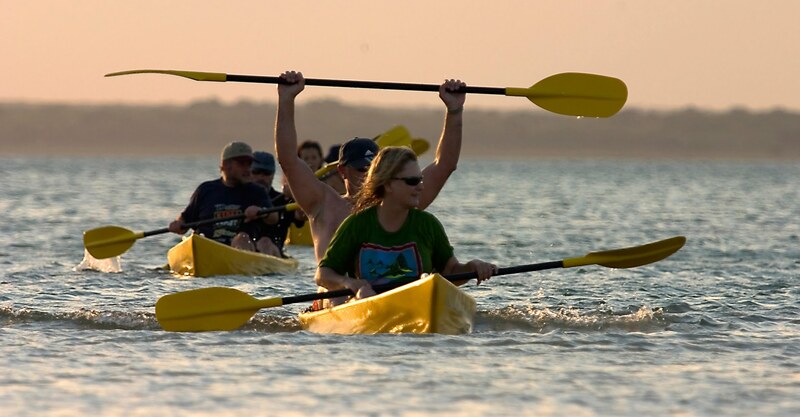 Morning guided kayaking trips or sundowners on the shores of Lake Sibaya. November to February, witness the rare sight of turtles laying their eggs or hatchlings returning to the ocean. The Mabibi Spa offers a wealth of treatments (diving and Spa additional costs).